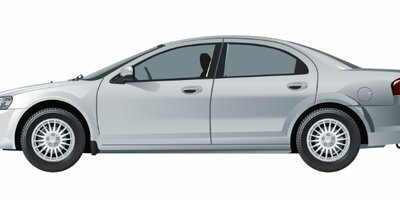 Will I Benefit from a Balance Transfer? 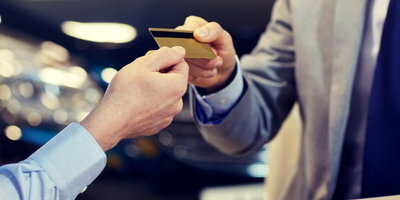 Many credit card users are always looking for ways to reduce their interest charges, and one of the most popular methods employed is the balance transfer. This simply involves moving an existing balance over to a new credit card that carries a lower interest rate. Picture this scenario. You have recently treated yourself to a nice vacation, and you charged most of the related expenses to one credit card. Upon your return, you realize that your new balance on this credit card is in the ball park of $3,000, and the APR for this account is 15%. You don't have the available cash to just pay off the total amount, but you notice an offer for a different credit card in the stack of mail that has been waiting for you. This card comes with an introductory 0% APR. You can transfer your vacation balance over to the new card and save money. Why wouldn't you want to engage in a balance transfer? This plan could very well work out in your favor, but you have to be strategic. You will still owe what you owe, and if you aren't able to pay off your balance quickly enough, the math may not work out in your favor. 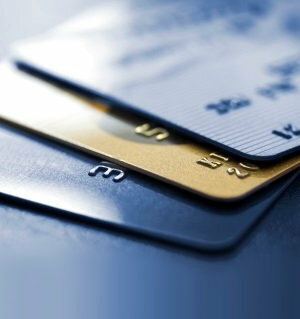 There are a few things to consider before deciding to pay off one credit card with another one. If being able to eliminate or substantially reduce interest fees just by moving debt around sounds too good to be true, it might be. It will only benefit you if it is part of a bigger plan. That introductory rate is a "teaser" rate. By law, an introductory APR offer on a credit card has to last at least six months, but even if it lasts for nine to 12 months, it will eventually end. If you are transferring a balance in order to save money, make a plan to have the debt paid off before the promotional period ends and stick to that plan. Don't forget about the fee. There is almost always a transfer fee described in the fine print portion of the new credit card offer. Generally this charge amounts to 3% (or more) of the balance being transferred, so if you're trying to transfer a balance of $10,000, you will probably owe at least $300 right out of the gate. Make sure that what you're saving is enough to make the transfer worthwhile. Repeat transfers are not advisable. So, here's an idea. Why not just keep moving your balance around from card to card whenever an introductory APR is about to expire? Doing this will significantly harm your credit score. If you start to open too many low interest accounts, you will be viewed as a credit risk. Why else would you be constantly moving your debt around instead of just paying it off? Remember why you applied for the card in the first place. If you are tempted to make purchase with your new credit card, you should know that the introductory APR rate sometimes only applies to transferred balances and not new purchases. Even if the rate does apply, do you really want to increase your current debt? Be sure that you qualify. Credit card companies typically only offer low or zero APR offers to applicants who have good credit. If you're unsure about the current state of your credit rating, check your score before applying for a balance transfer. 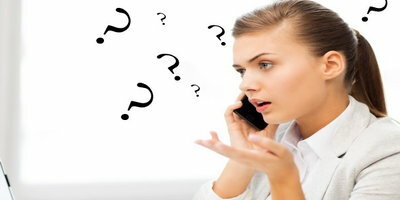 When all is said and done, after you have completely paid off your vacation debt or any other large debt that you have incurred, you may not wish to repeat this action. Moving forward, you should consider saving up for a big trip or purchase. This way, you won't have to worry about interest rates at all. 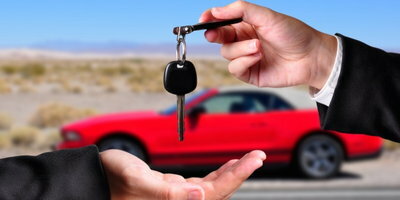 If you do have a road trip planned or you just need a car for everyday purposes, Auto Credit Express can help you find affordable financing. 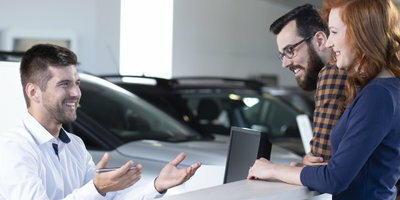 Even if your credit is less than perfect, we will connect you with a dealer in your area who is qualified to handle unique credit situations. 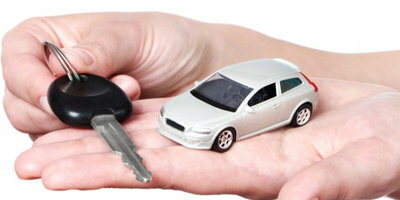 Just fill out our fast and secure car loan request form to get started.